The room was big and clean, had fridge and even small kitchen. 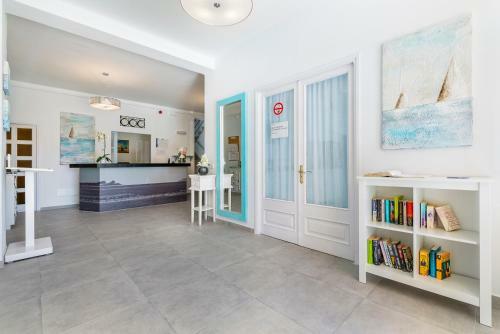 Location is great - close to the beach, city center and bus stop. It was a nice apartment near to the see and not far from a bus station. The reception is opened only from 10am -2pm in winter, but there are phone numbers to stuff and they are very helpful. The apartment is big and equipped with everything what needed. Very convenient for our cycling holiday. Hosts were welcoming. Super lokalization. Very close to sea. Very clean. It was nice and comfortable apartment with hot water, small kitchen and living room. Absolutely perfect to everything what we needed. Perfect location for the bike shop and easy access to beach. Very clean and well maintained. 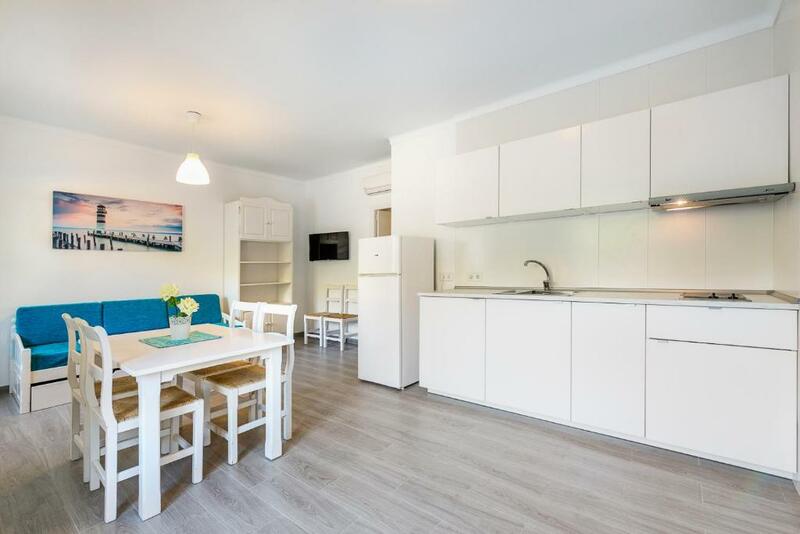 Clean and tidy within 15 mins of bars and restaurants of Port de Pollenca. Shower new and powerful, plenty of storage and even had a little balcony. We just needed a place to sleep and take a bath (staying one night). 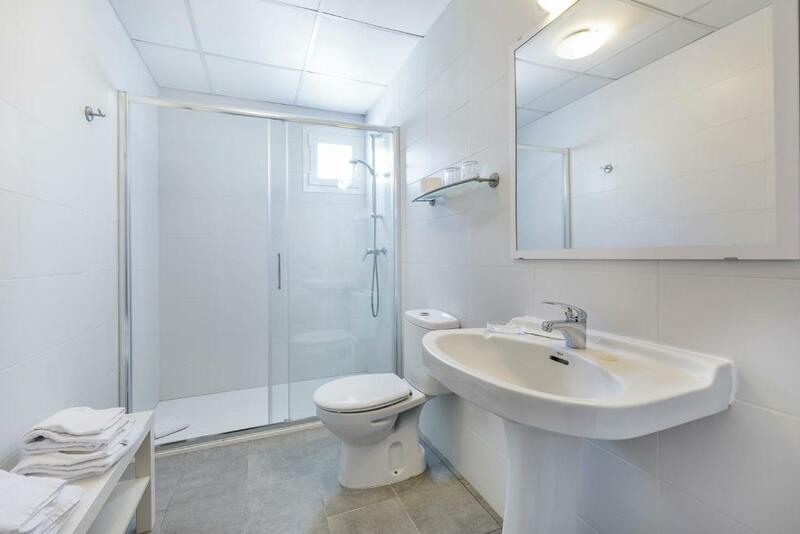 The apartment was really spacious with big kitchen, comfortable bathroom. Sleeping room also nice. When staying in off-season you have to turn on the heating as the temperature can be quite low (there was ice on our car in the evening) - the aircon was efficient and easy to operate. Hosts were helpful. If you need some food there's large Eroski market (less than 5 minutes by car, probably 15 minutes by foot). We found good breakfasts at Bisanyes not far from the market. Generally Don Miguel has good price-quality relation. 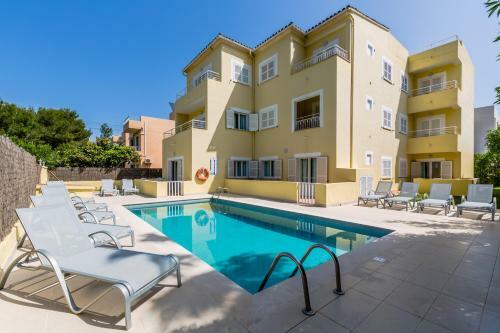 Lock in a great price for Apartamentos Don Miguel – rated 8.6 by recent guests! Apartamentos Don Miguel This rating is a reflection of how the property compares to the industry standard when it comes to price, facilities and services available. It's based on a self-evaluation by the property. Use this rating to help choose your stay! 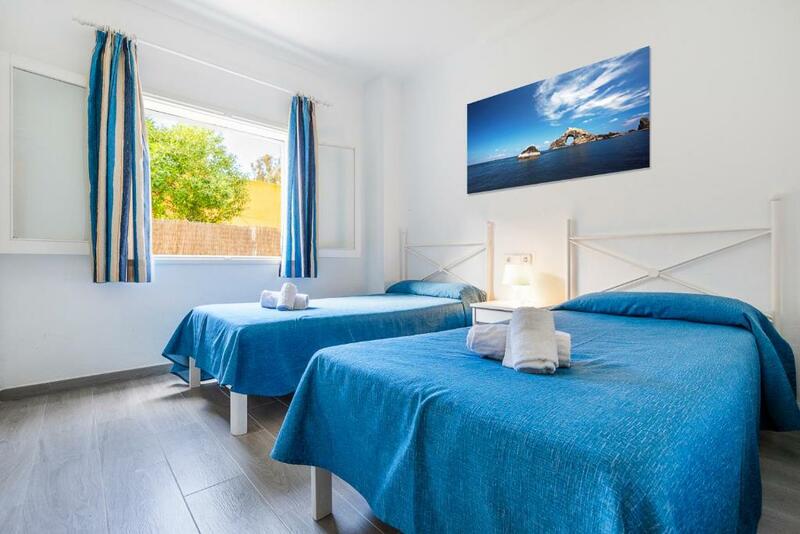 This peaceful, family hotel is located just 350 feet off the beach in the historic and tranquil Majorcan resort of Port de Pollença. 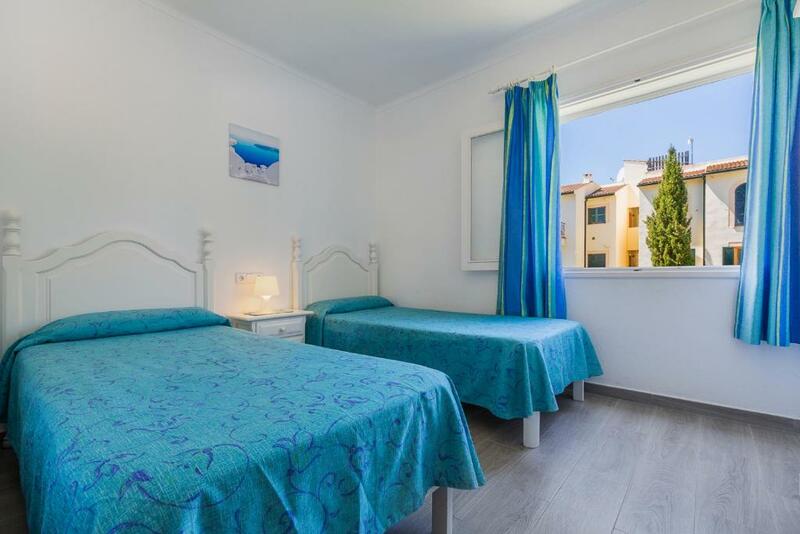 Set in the north-east of this picturesque island, the Apartamentos Don Miguel offer ideal accommodations for a family holiday in the Balearic sunshine. From its setting in the quiet Gotmar district you can enjoy the fantastic views of the Tramuntana mountains. Just a short walk away are the fine sands of the local beach and the clear waters of the Mediterranean Sea. You can also choose to bathe in the hotel's outdoor swimming pool, beside which you will find a pool just for the children. In each apartment you can enjoy the warm sunshine from your own private balcony or terrace. 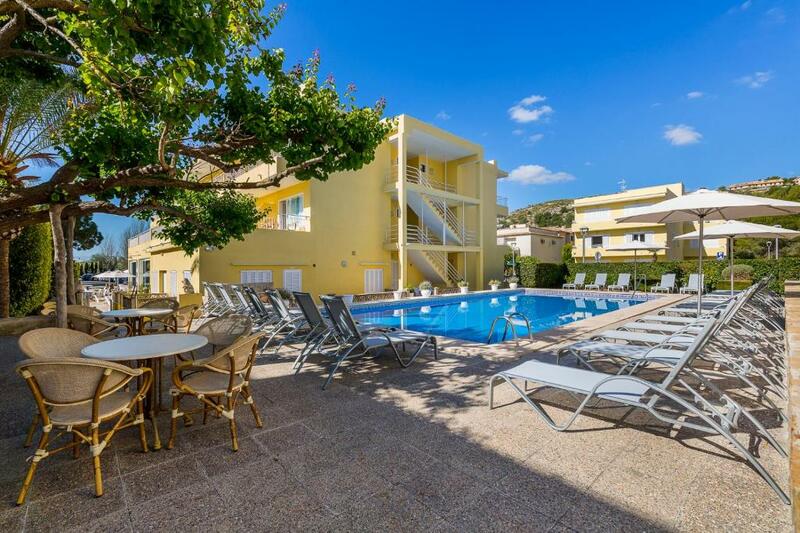 뀐 Located in the top-rated area in Port de Pollensa, this property has an excellent location score of 8.4! 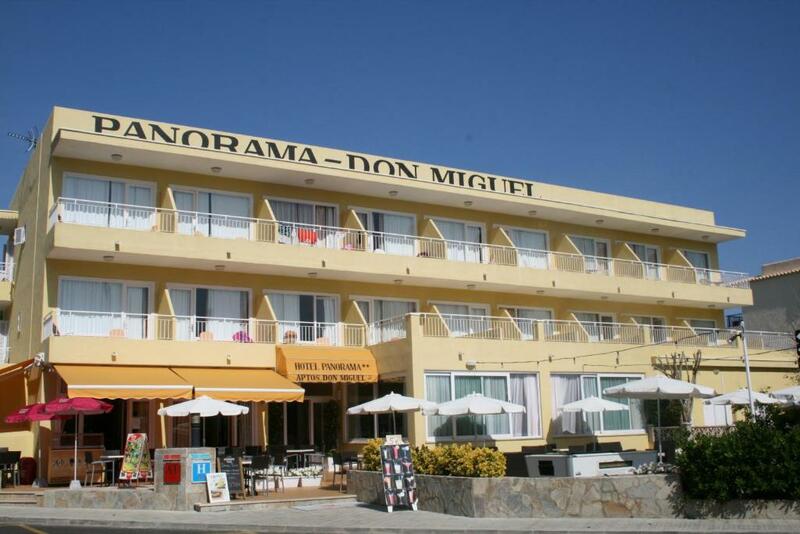 When would you like to stay at Apartamentos Don Miguel? House Rules Apartamentos Don Miguel takes special requests – add in the next step! Apartamentos Don Miguel accepts these cards and reserves the right to temporarily hold an amount prior to arrival. Please note that during winter months (November until April) reception is open from 10:00h until 14:00h. If you expect to arrive outside reception opening hours, contact the property at least 1 day before arrival. My friends had worms in their clothes in the morning. Otherwise the place was clean and nice but still, worms are not fun. Twin bed mattresses could have been more comfortable. It was really cold in january. Klimatization actually doesn't work. No kontakt with management, it was the only old man, who didn't allow us to pay by card, just cash. And on our complain that it's cold - say only that this is very good price, as we can't expect anytning else. Couch was terrible to sleep. They cant offer that terrible couch to sleep. we did not sleep well! Size of apartment and clean decor. I know there was not a regular season at this time but even though we had the ac on there was freaking cold in the apartment. Since I traveled in winter, it was very cold in the room. The only way to heat it up was to turn the heater mode on aircon, which doesn't work when you are away. So the first night was kind of freezing. No sound proofing. I could hear the neighbours drop a pin. It was a very cold few days - the heating system was not working in the bedroom so we had to all sleep in kitchen/living area. It served its purpose well but note if it's out of season then there are no shops or places to eat open close by. The apartments were clean and well equipped. A pool for summer days exists and localization is good.